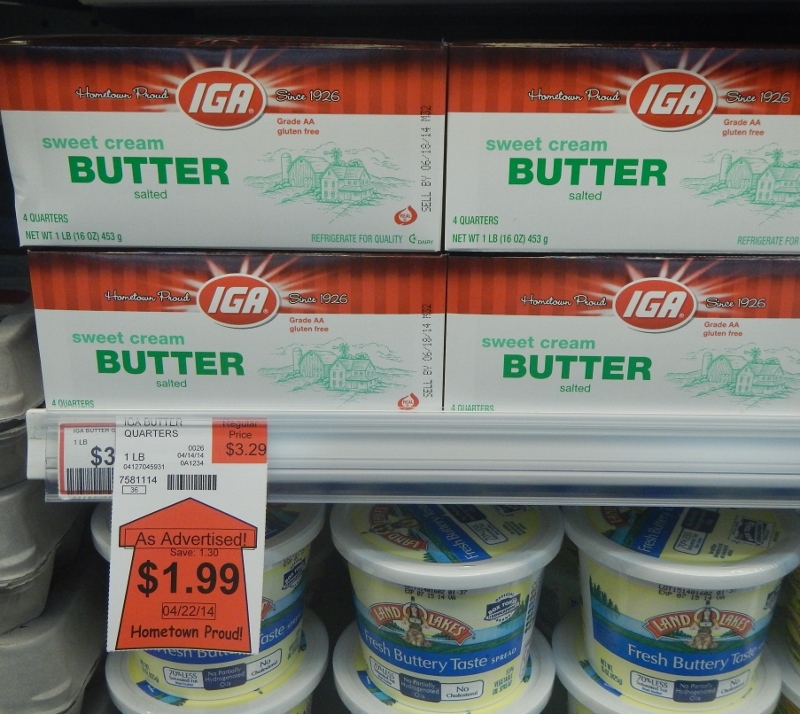 Lighthouse IGA Grand Opening Today – My Store Trip! I recently shared that the Browns Point area (Tacoma) was getting a new IGA grocery store! I’ve been excited for this one and decided to pay a trip this morning as it opened today. I thought I’d share my first impressions with you as well as some photos of what you can expect to find. 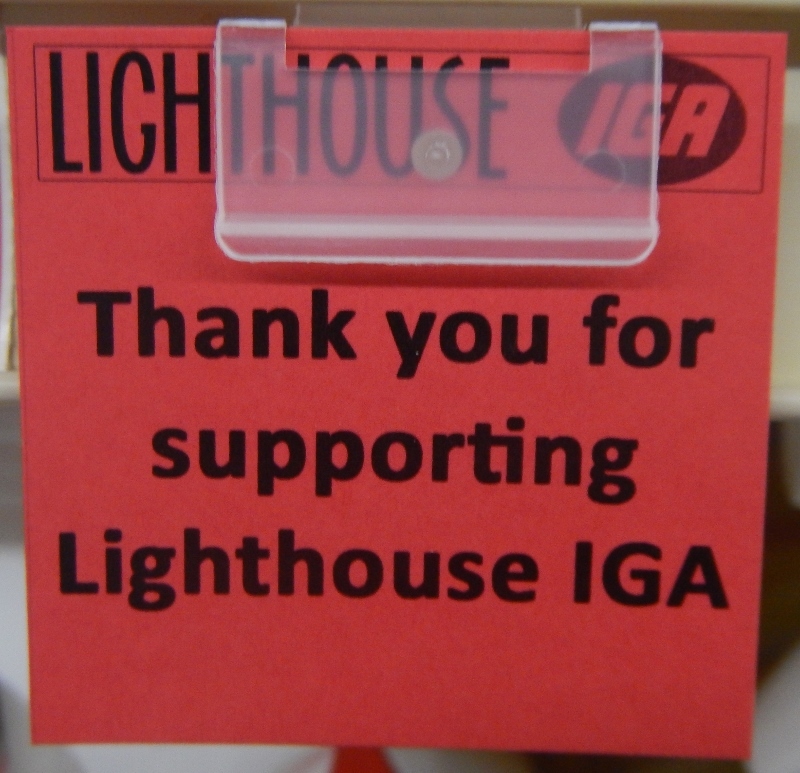 While the Lighthouse IGA isn’t as big as your typical supermarket, it’s not your tiny convenience store either. You’ll find meat, produce, wine, a deli, baked goods, and specialty cheese along with all the basic food items you’d expect at a grocery store. 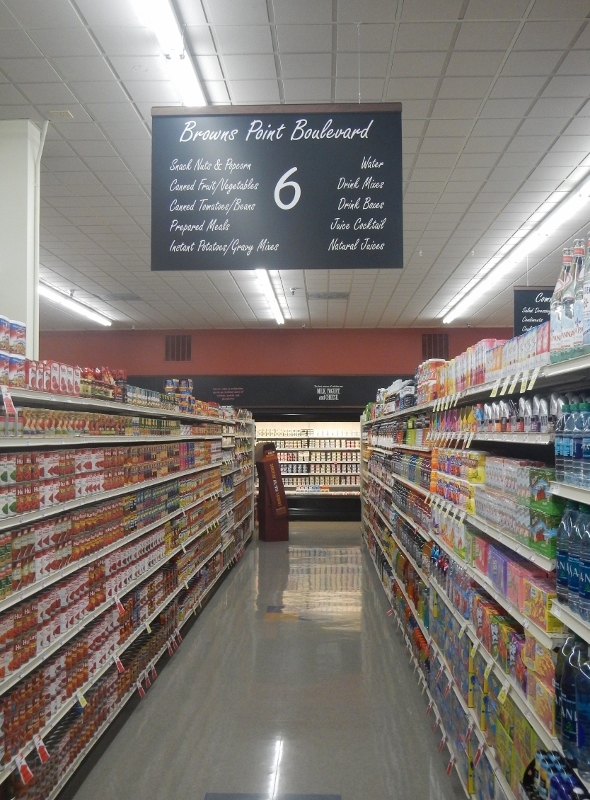 It also has a distinctly neighborhood feel – each aisle is named after a street in the area (Slayden Road, Browns Point Blvd, etc.). I felt that the layout of the store was very smart! 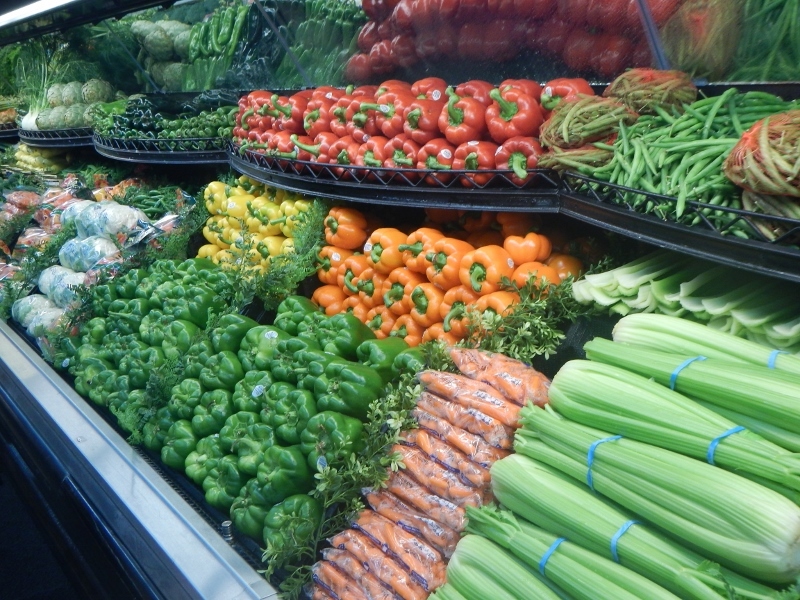 Down the center aisle, you’ll find a very beautiful produce display. I was surprised to find many organic and locally-grown choices. In fact, I was impressed by the volume of organic, eco-friendly, local and specialty food items given the size of the store. 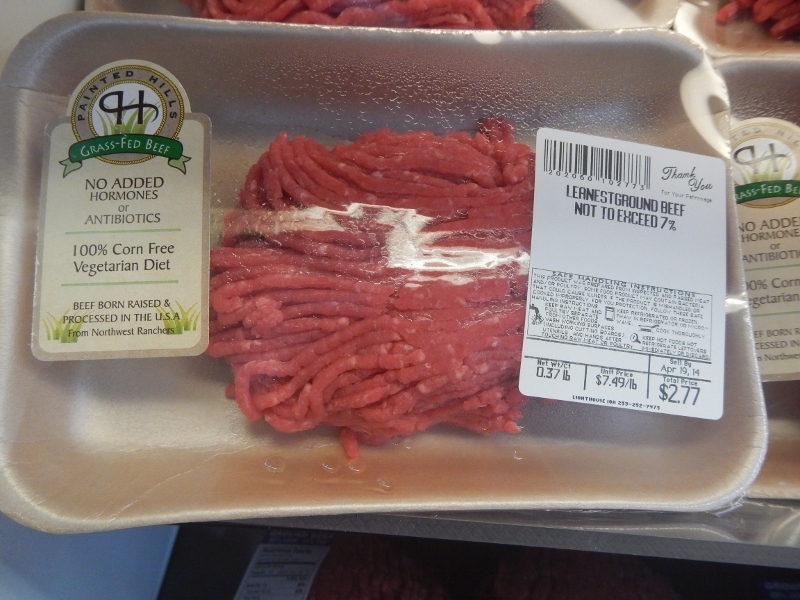 Even though the meat counter was small, there was a high percentage of meat that was antibiotic-free, free-range, grass-fed, and the like. 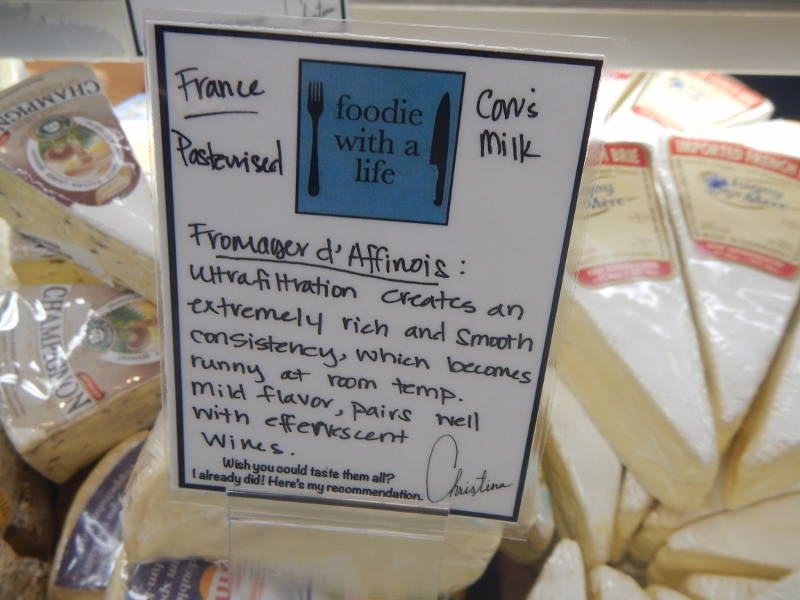 I loved the handwritten notes I found in the cheese and wine departments. 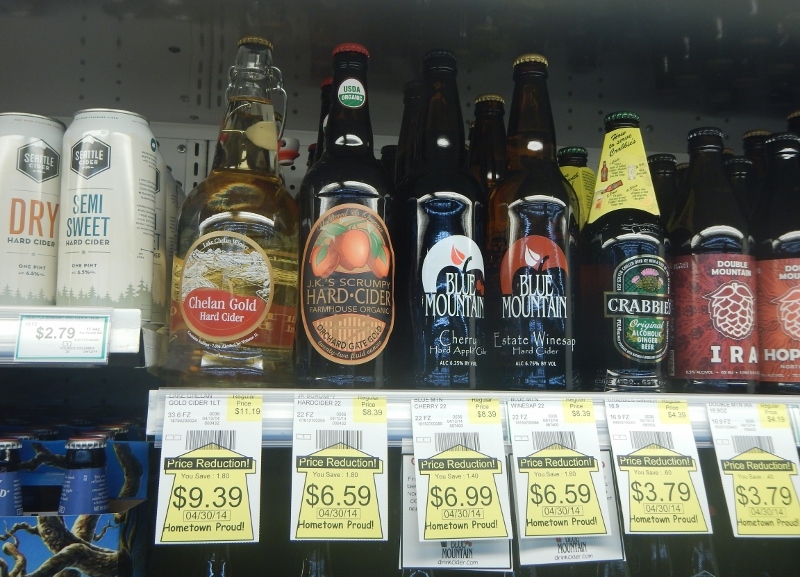 I loved the selection of hard ciders I found in the wine & beer section! 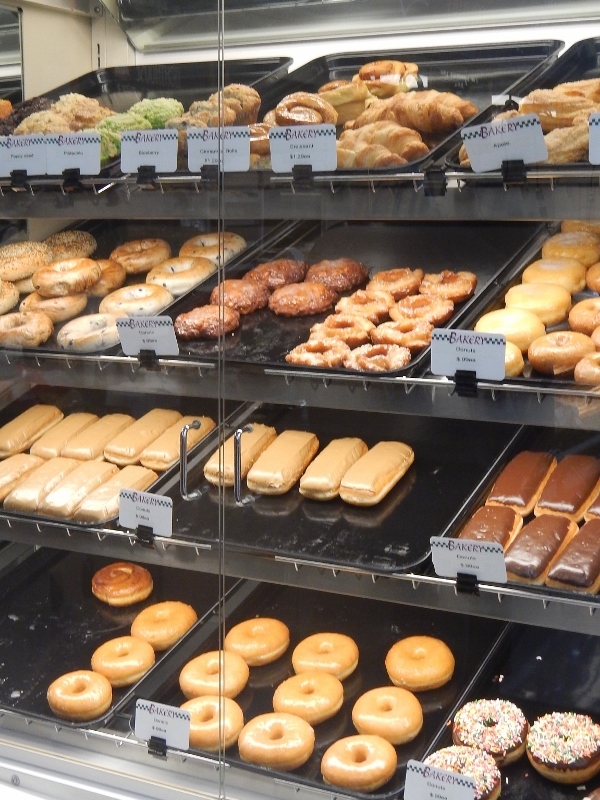 Even though the store had only been open about an hour by the time I arrived, I see a number of customers had already found the doughnuts! They had a pistachio flavored muffin which looked particularly scrumptious! 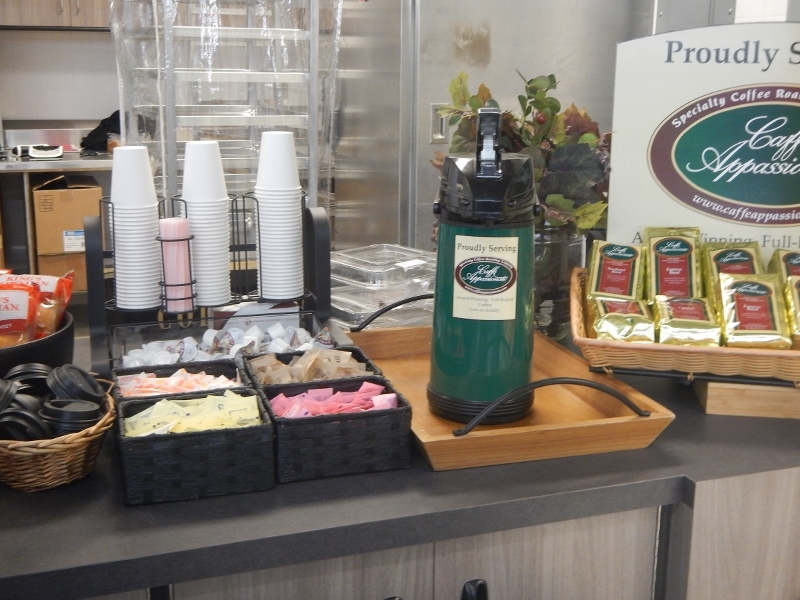 Check it out: FREE coffee! Even though I already had a cup at breakfast, I had to pour myself another. 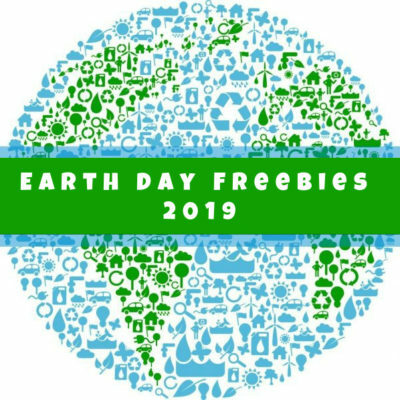 (I’m a sucker for free coffee.) I do believe this is an ongoing thing for customers, not just a Grand Opening freebie. As this is a frugal living blog, it seems that the prices are worth mentioning. I was actually surprised to find that prices were lower than I expected they would be for a small, neighborhood store. The best values seemed to be on the store label. I also noticed some of the in-house brands were the same as you’d find at Albertsons. 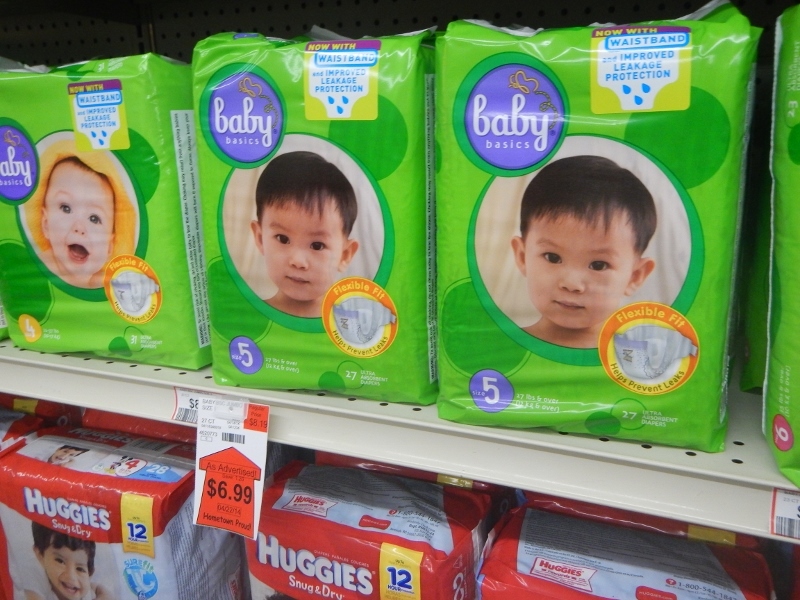 I spotted Baby Basics diapers and Culinary Circle pizza, for instance. If you’re used to purchasing these brands, you might be interested to know that some of them are carried at Lighthouse IGA. 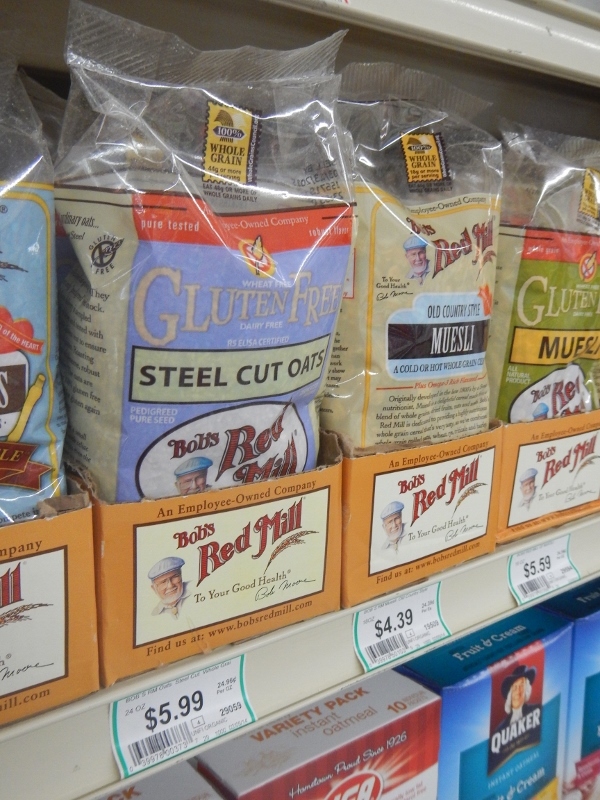 Speaking of brands you might normally purchase – I spotted Bob’s Red Mill products (including organic & gluten-free). 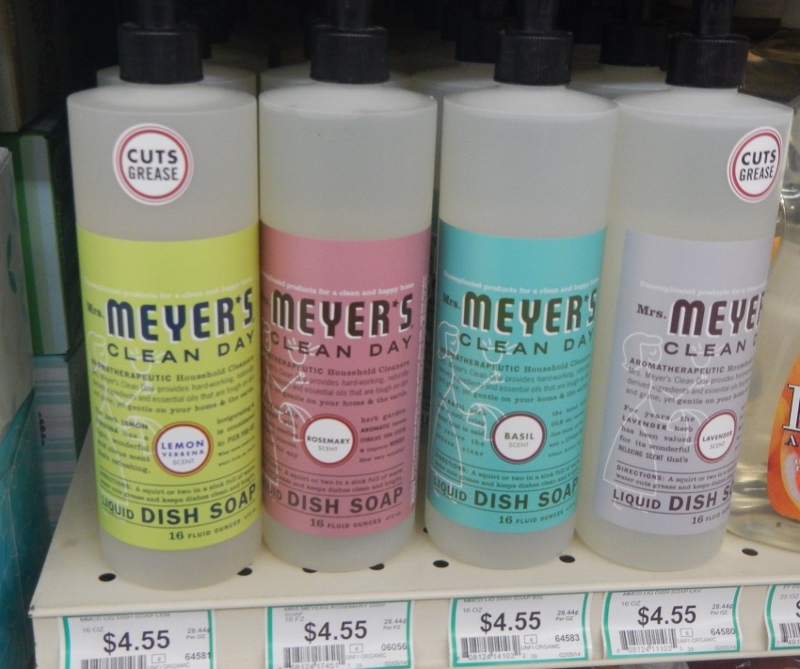 As well as Mrs Meyer’s – my favorite cleaning products! 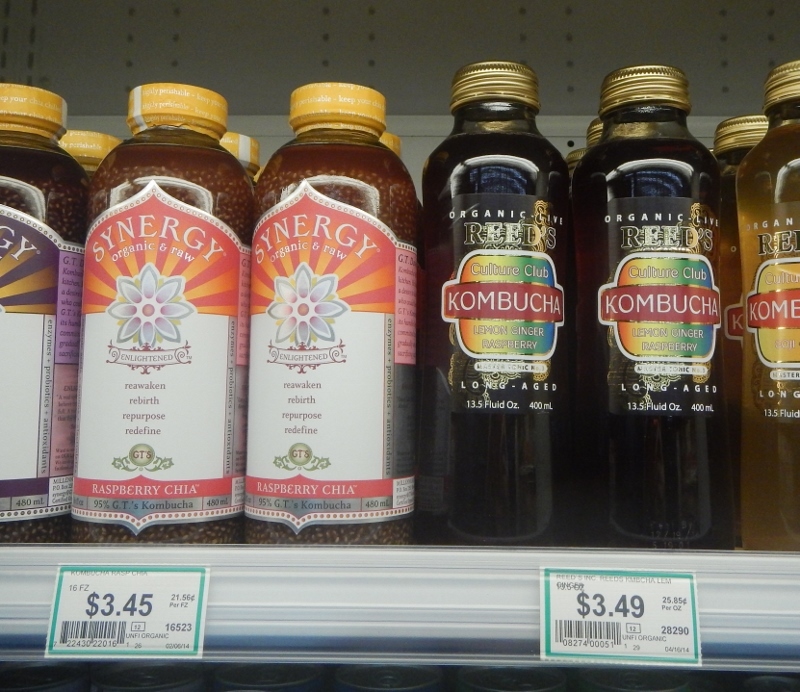 I also liked finding local products at the store – it adds to the neighborhood feel! If you are local, do me a favor and pop by this store. Check it out, pour yourself a free cup of coffee, say “hi” to the new employees and maybe consider buying something to support this store. 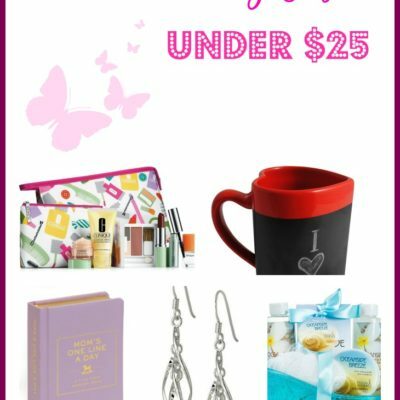 Also, they are running a giveaway this week. At checkout, ask to fill out one of the entry slips. Three customers per day for the first week will each receive a FREE bag of groceries! 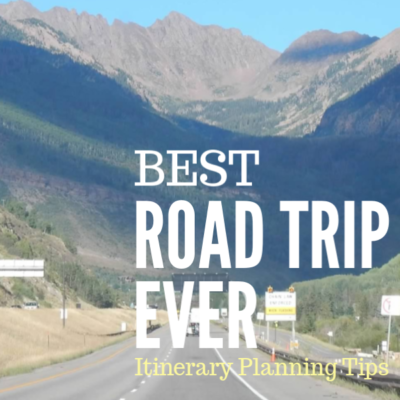 I’d love to hear your impressions if you make a trip! 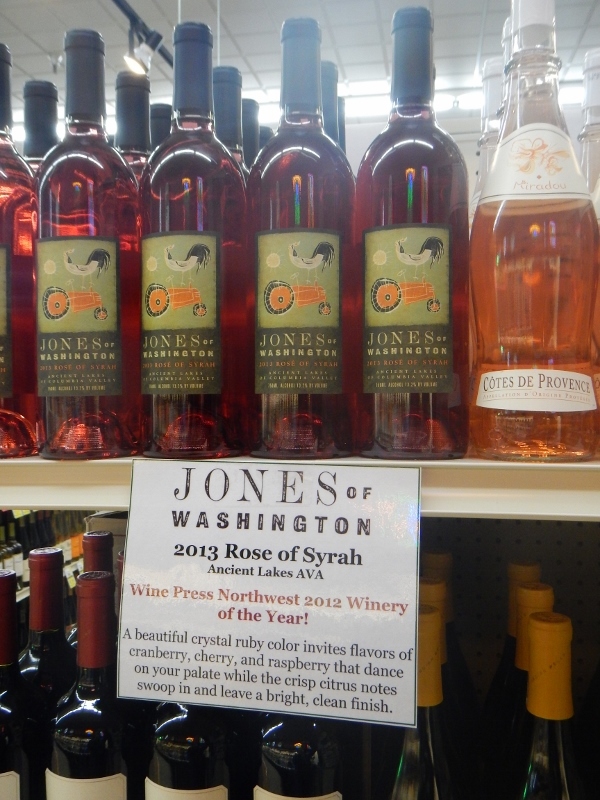 Incidentally, if you are local make sure to check out my Northwest Living page. 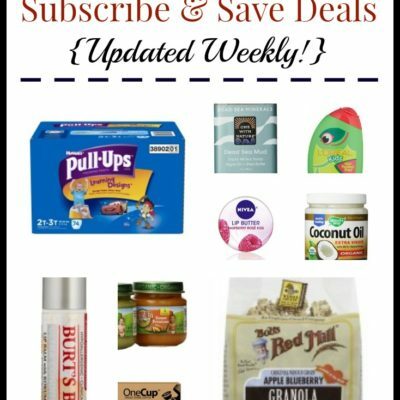 I’ve written about several other local stores, how to save on local points-of-interest, free places to visit in the Puget Sound area, shopping consignment sales, and much more. Check it out and visit often for updates!